ProfessionalTaxSoftwareReviews.com provides a detailed review of TaxWise tax software. 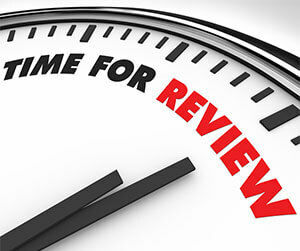 For a comparison of TaxWise tax software reviews against other top software for 2019, visit ProfessionalTaxSoftwareReviews.com. Wolters Kluwer® has been around for generations. The company, located in Kennesaw, GA, operates on an international scale, supporting professionals in various industries: legal, business, tax, accounting, finance, and several others. 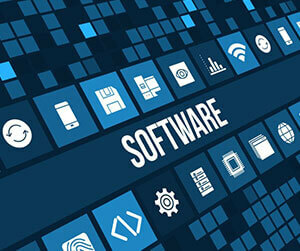 For professional tax preparers, the company furnishes TaxWise tax software. Although TaxWise delivers on being easy-to-use, it does seem to lack in innovation and keeping up with technological advancements. In our review of this software, tax professionals may find that TaxWise trails other tax software in terms of time-saving integrations and intelligent, client-friendly technology. The notable features of TaxWise tax software include:the diagnostics tool which allows the preparer to find and correct any E-filing errors, the “What if?” mode that tests a variety of tax scenarios, and 60+ bilingual forms for Spanish-speaking clients. Although these internal tools are convenient, the overall features are basic in comparison to the more robust features and support provided by other top ranked software. TaxWise tax software misses on the opportunity to provide more advanced hardware and application integrations for the benefit of both tax preparer and client. Examples of such features include the signature pad found in both Drake tax software and CrossLink, as well as the handheld scanner found exclusively in CrossLink. Time-saving hardware like these can really make a difference in how quickly tax preparers communicate and gather information from their clients. In addition, the software lacks in providing features that simplify communication between preparer and client, such as the taxpayer mobile app. This client-engaging tool is a valuable feature that should be provided by any serious professional tax software provider. All in all, TaxWise delivers on simplicity, but not on providing the advanced time-saving and convenient technology that professionals should expect in this day in age. It is therefore in our opinion that TaxWise software surely has lots of room for improvement in the tax seasons to come.